This one may help with some unknowns. 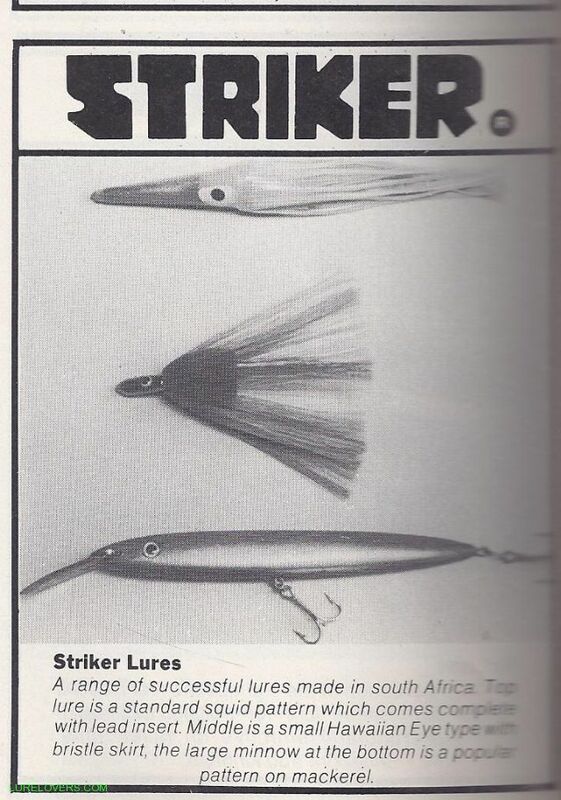 Anybody happen to have one of the bibbed lures. Looking for these bibles minnows - 110 mm. If anyone knows where they are available to purchase let me know. Wanted for fishing not collecting. The bib looks the same as Rapala in fact I would think a very close copy. I have this "Mono Exciter"
Interesting, have not seen them before. Thanks for posting Tony Mc. I like the look of these, they look like they would swim (vibe) well. Pitty they don't still make them, they really look the goods, even today.